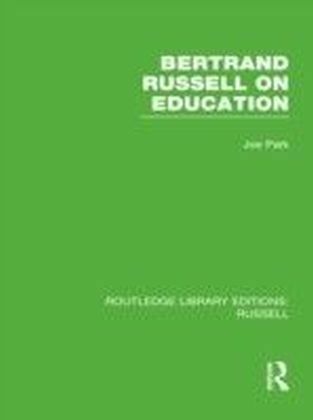 When future generations come to analyze and survey twentieth-century philosophy as a whole, Bertrand Russell's logic and theory of knowledge is assured a place of prime importance. 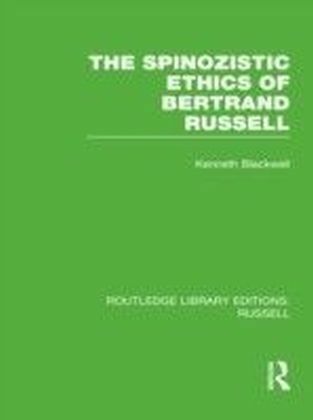 Yet until this book was first published in 1969 no comprehensive treatment of his epistemology had appeared. Commentators on twentieth-century philosophy at the time assumed that Russell's important contributions to the theory of knowledge were made before 1921. 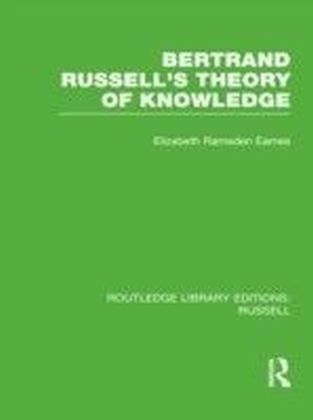 This book challenges that assumption and draws attention to features of Russell's later work which were overlooked.The analysis starts with Russell's earliest views and moves from book to book and article to article through his enormous span of writing on the problems and theory of knowledge. 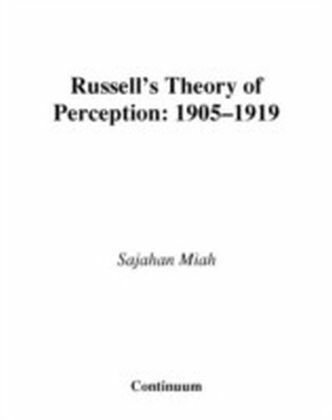 The changes in ideas as he developed the theory are traced, and the study culminates in a statement of his latest views. His work is seen in a continuity in which the changes were part of the development of his mature thought, and the total evaluation and interpretation clarify many of the common misunderstandings of his philosophy.This is naturally of interest to all philosophers, and for students this is the answer to inevitable questions on the nature of Russell's ideas and their evolution.